Natural things always have been successful in seeking attention towards it due to its unbelievable results without any harmful effects. Having spotless, radiant and beautiful glowing skin is like a dream come true experience for every girl. Everyone desires for the same but it’s very hard to achieve and maintain in today’s busy due to stress and environmental pollution that our affects our skin very badly. The most of the skin products that we use for our skin contain chemicals that could be harmful to our skin and even worse. 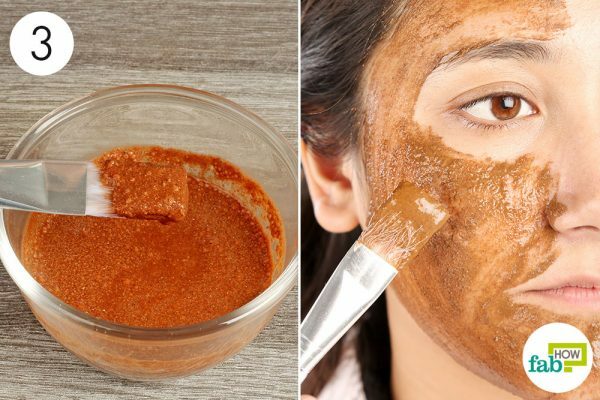 The natural remedies that we are going to share in this article have a very positive impact on our skin and give sour skin healthy and glowing look and also have been used since ancient times. 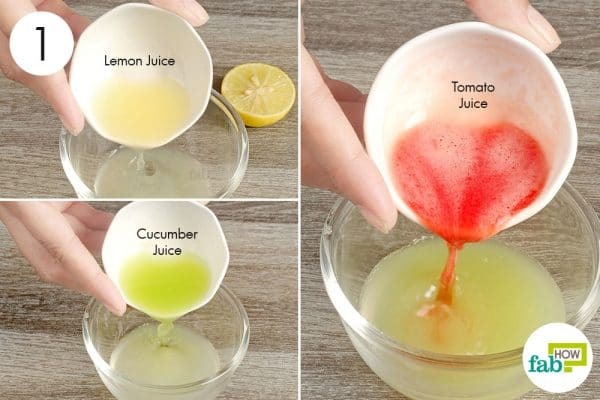 You just need to follow these natural beauty secrets blindly and it can surely give you the magical result. 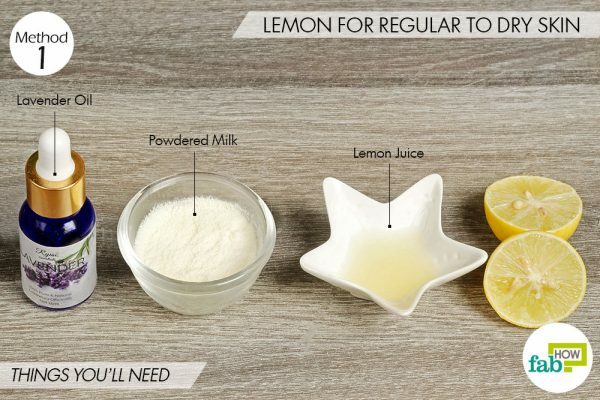 Lemon acts as an excellent bleaching agent which helps to reduce acne scars and many other skin deformities magically. 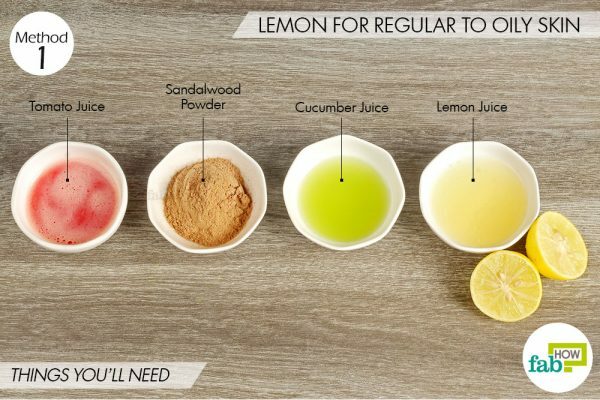 It is also very much beneficial for sun tanned skin and gives a fair and glowing skin as it contains essential Vitamins like vitamin c.
When lemon mixed with some other essential natural ingredients shows some unbelievable results. 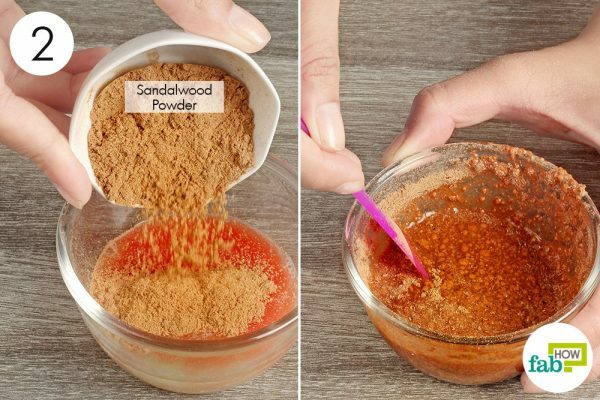 In this step you need to mix 1 tablespoon each of the above ingredients except sandalwood together in a bowl and mixture it thoroughly to until you achieve a fine paste. Now add 1 tablespoon of sandalwood powder and mix it again properly. 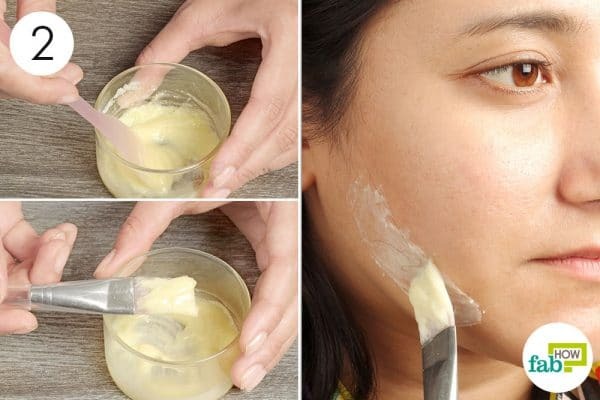 In this step you just need to apply this mixture on your face properly by using brush and leave it atleast for 15-20 minutes and then rinse it off with warm water and then apply moisturizer over your skin. Follow this procedure thrice a week. 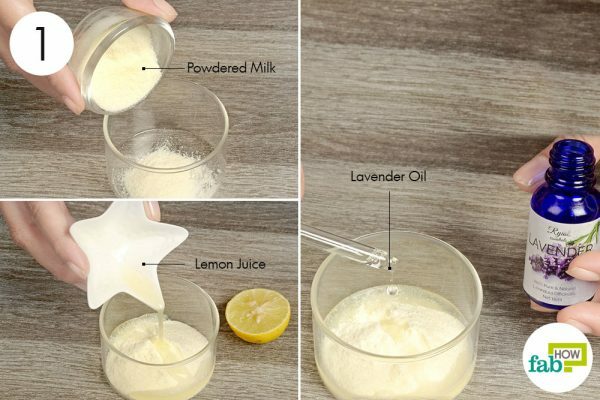 Take a bowl and pour 1 tablespoon of milk powder, 2 teaspoons of freshly squeezed lemon juice and then add 2 drops of lavender oil in it and mix it thoroughly to prepare a fine paste. Apply this mixture on your skin using brush and leave it for minimum 20 to 25 minutes and then rinse it off with warm water and then apply moisturizer. For effective results apply this face pack twice a week.